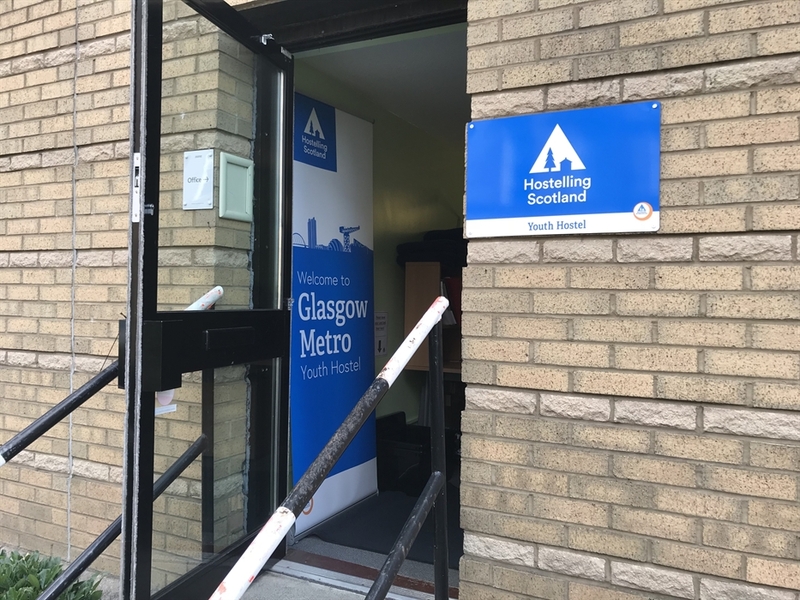 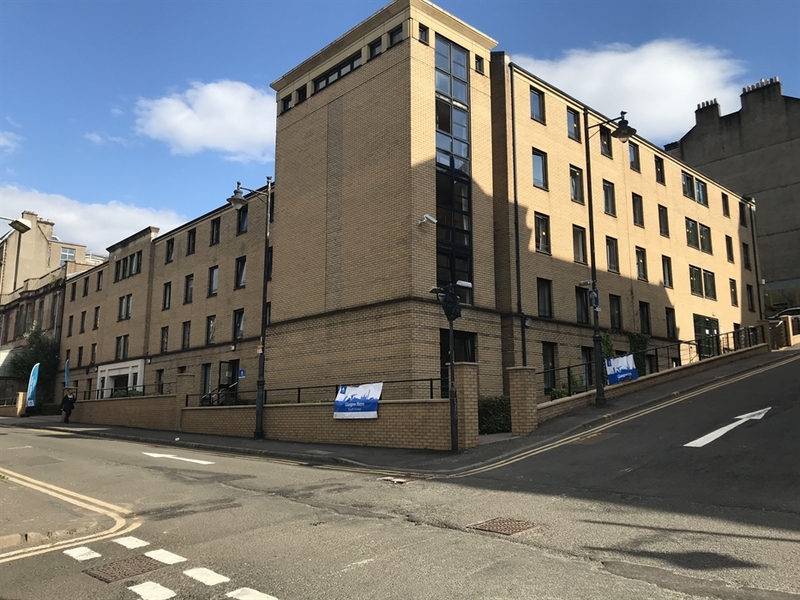 Glasgow Metro Youth Hostel is open from June-August in Glasgow School of Art's Margaret Macdonald House, just minutes from Glasgow city centre. 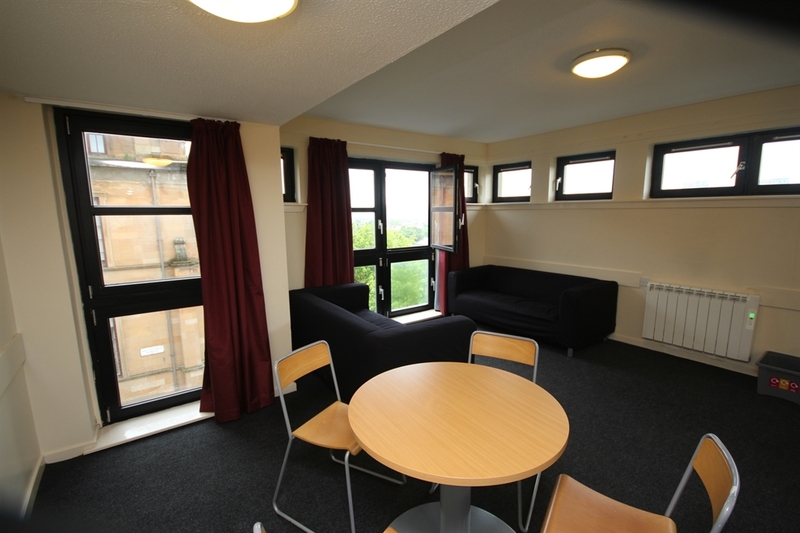 Glasgow Metro is the perfect accommodation for a summer city stay and great value for backpackers, students and large groups travelling around Scotland. 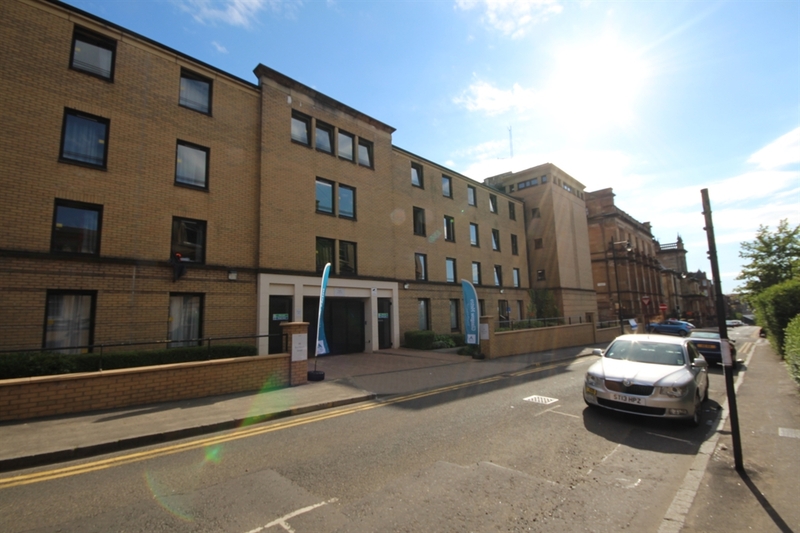 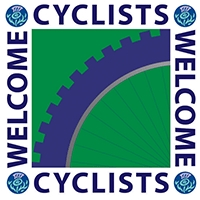 Situated in a residential area it’s just five minutes’ walk from Glasgow city centre and Glasgow Green Park. 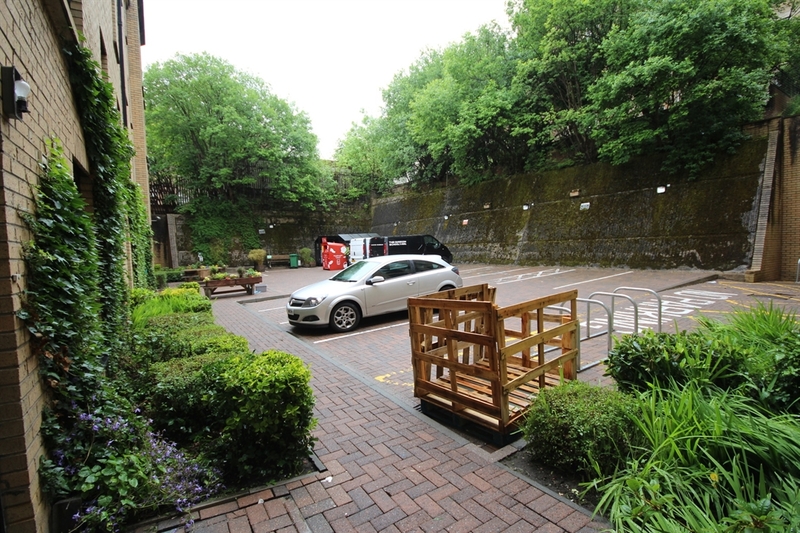 Several bus and underground stations are also within a ten minute walk. 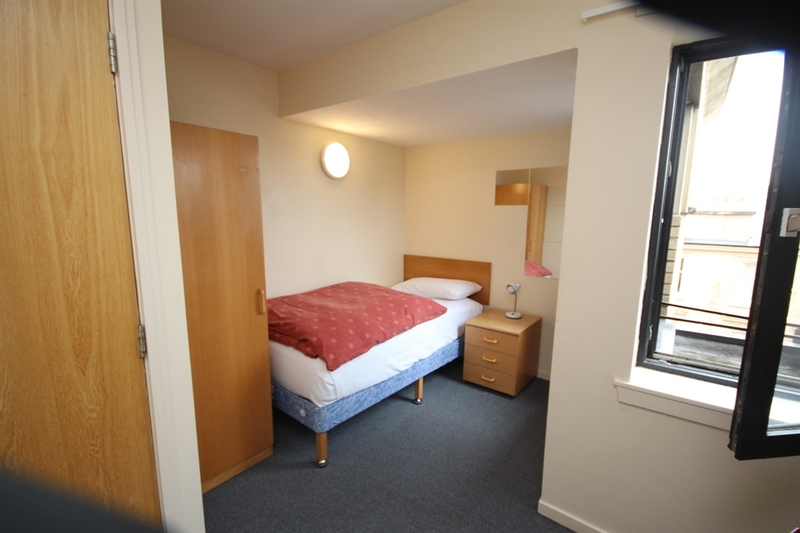 All 110 bedrooms are single and almost half are ensuite. 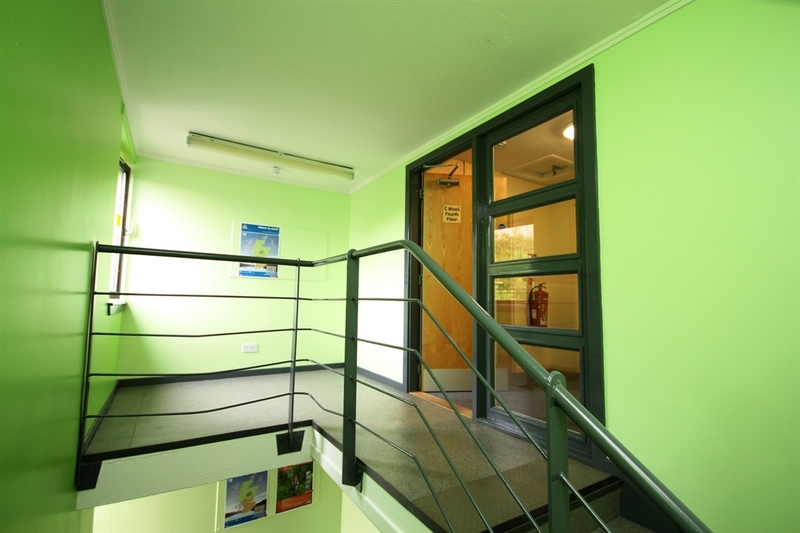 All rooms have access to a kitchen equipped for basic self-catering needs.